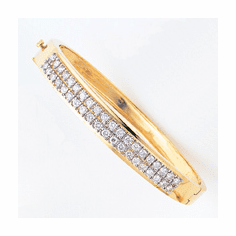 Bargain Priced Diamond Bangles and Diamond Bracelets for every customer. 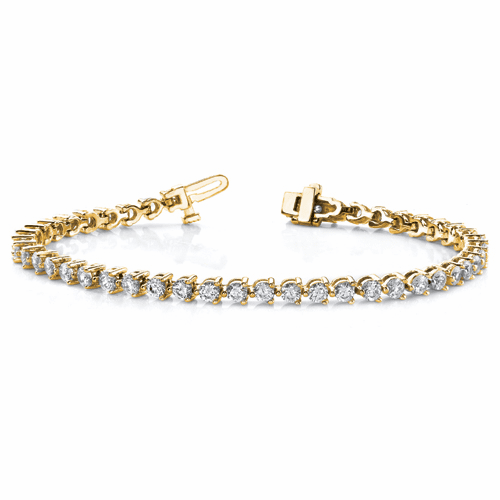 We offer some of the finest diamond bracelets at prices that are affordable in today's economy. 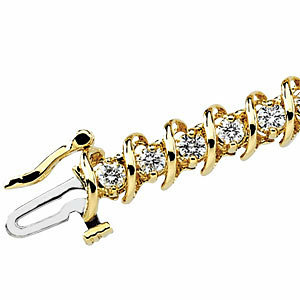 We carry white gold, yellow gold and platinum diamond bracelets for women and men. We give you accurate grades and top workmanship.